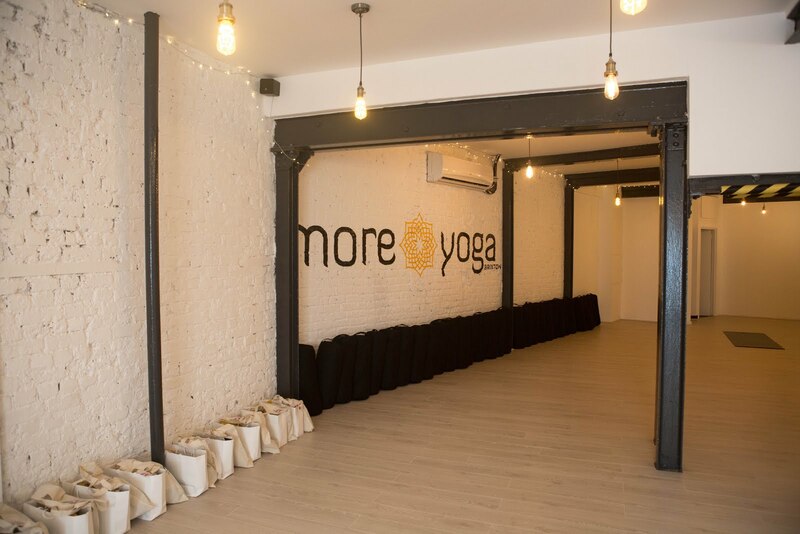 I first tried More Yoga at their Old Street branch and absolutely loved it. However, distance was such an issue so I knew it wouldn't be something I could routinely do. Now that they have a Brixton studio so close to me I don't really have an excuse not to go! This is one of their biggest studios too (see last photo) so it'll be nice to practice in such an open area, rather than being crammed into a basement like lots of other smaller yoga studios I've tried. 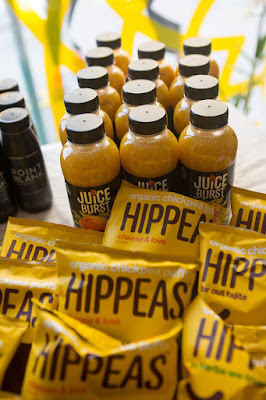 The launch was amazing and a great opportunity to try out the new class and sample some of the goodies they had on offer, including delicious juices and vegan chickpea crisps - I am still waiting for the day that I am able to eat just one bag of Hippeas and one bag only! They're far too moreish.. Unfortunately, I couldn't partake in the yoga itself, but once I'm training again I'm excited to go back! I did come away with probably the most epic goodie bag of all time though. This included some of the bits pictured below. 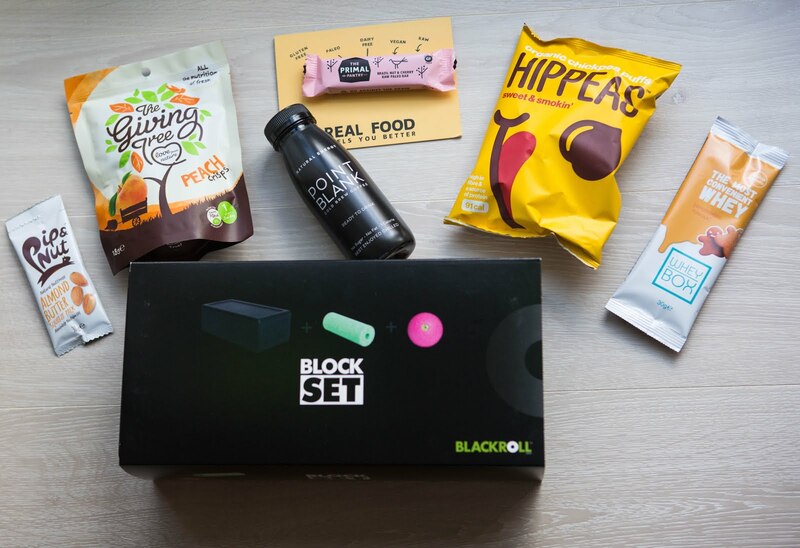 Bar the edible items (which obviously I love - goes without saying really), I thought the block set was super cool. It contains a block, mini foam roller and trigger point massage ball all in one! The foam roller and massage ball fit inside the block itself and literally weigh nothing because it's all made of foam. I feel like I'll be packing this in my away bag on every holiday now! I'm such a cool kid..
Anti- cellulite - this is probably one of their best features. After all, what woman would say no to that?! The Proskins contain caffeine, vitamin E, ceramides, retinol and aloe vera. Combined with their compression technology, this has made them clinically proven to reduce the appearance of cellulite. Ah-mazing! Basically, I'm going to start living in my Proskins and I'll be a cellulite free size 0 in no time. Jk jk. Defo jk. BUT I am stoked to try these out so huge thank you to More Yoga and Proskins for those. I'm super excited to get back into yoga again and I know we all say 'must do more yoga'.. But somehow another year seems to pass where I'm yet to get into downward dog and still as flexible as a plank of wood. 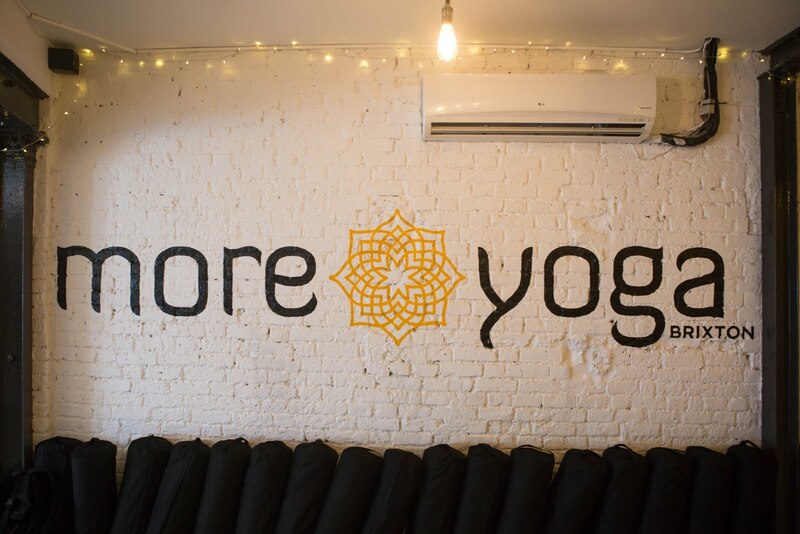 More Yoga will also be opening a branch in Clapham Junction in July. I'm sure that'll be just as promising and again, so accessible for those living south of the river. 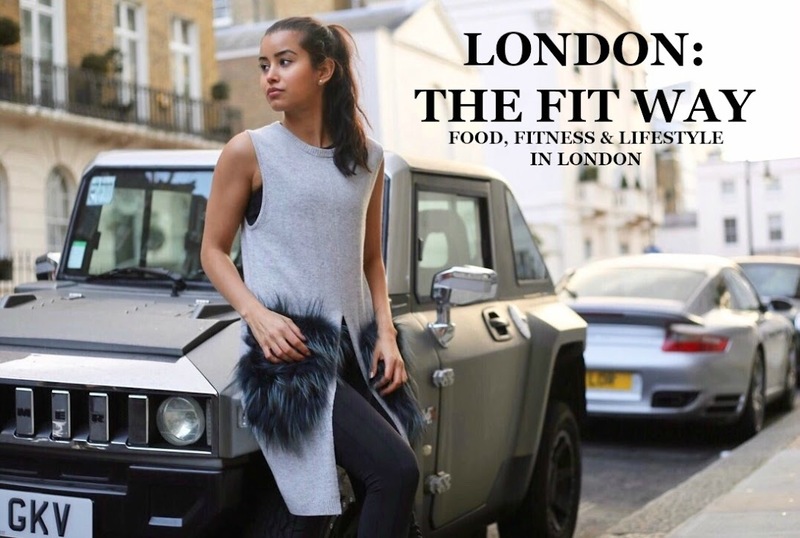 So any fellow south Londoners (or any Londoners!) that want to try More Yoga out - holla at me and we can start releasing our inner yogis together!